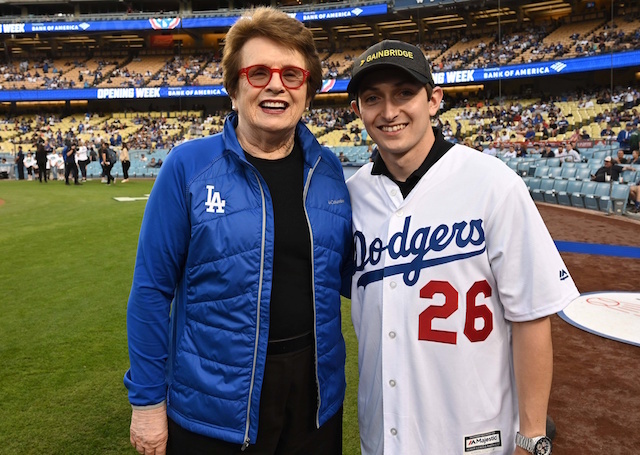 The Los Angeles Dodgers put on another offensive display in Friday’s win over the Colorado Rockies at Coors Field, tallying 10 runs on 13 hits while extending their franchise record to eight consecutive games with a home run to begin the regular season. One player to particularly see the ball well was Max Muncy, who received a start at first base against Rockies left-hander Tyler Anderson. The 28-year-old went 3-for-4 in the contest, falling just a double shy of hitting for the cycle. 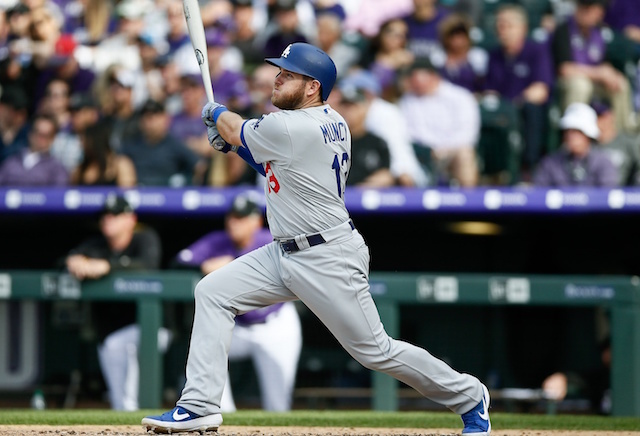 That kind of offensive showing was certainly a confidence booster for Muncy, who had entered play mired in a 1-for-13 slump dating back to March 30. Muncy got off to a disappointing start in Cactus League, finishing exhibition play with a feeble .200/.308/.321 slash line in 60 plate appearances (20 games). Some of that could have been attributed to a sore wrist that kept him out of the lineup for a few ays. But as the Dodgers first baseman pointed out, he bounced back with better results in the exhibition Freeway Series. In three games against the Los Angeles Angels of Anaheim, Muncy went 3-for-8 with a double and walk. Now coming off his best individual game of the season, Muncy believes the tide has turned and that he will find more consistency as the year progresses.